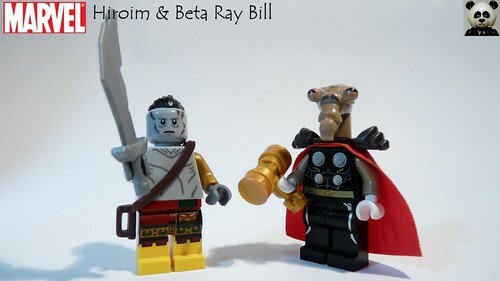 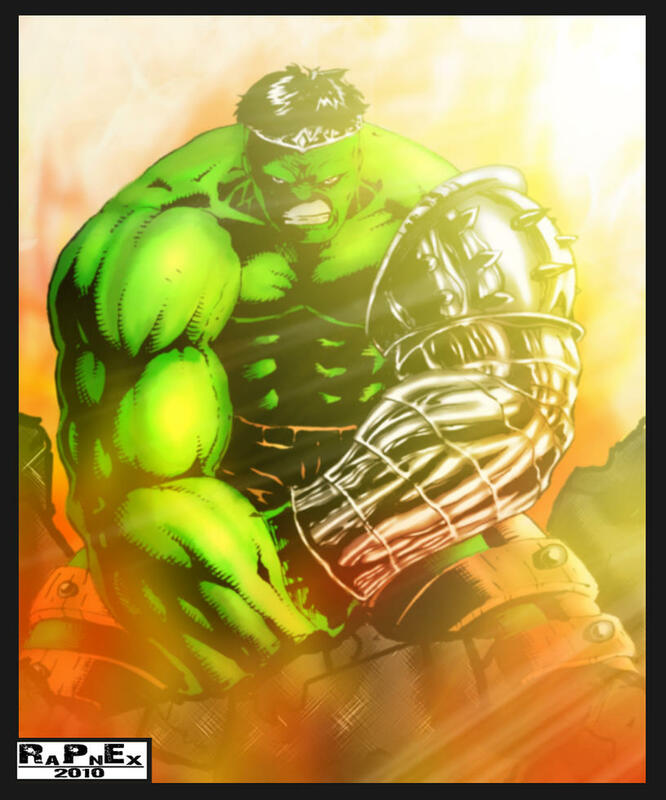 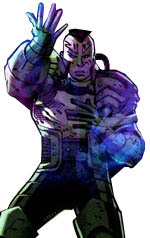 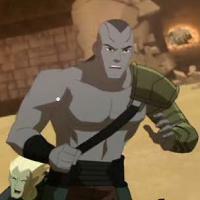 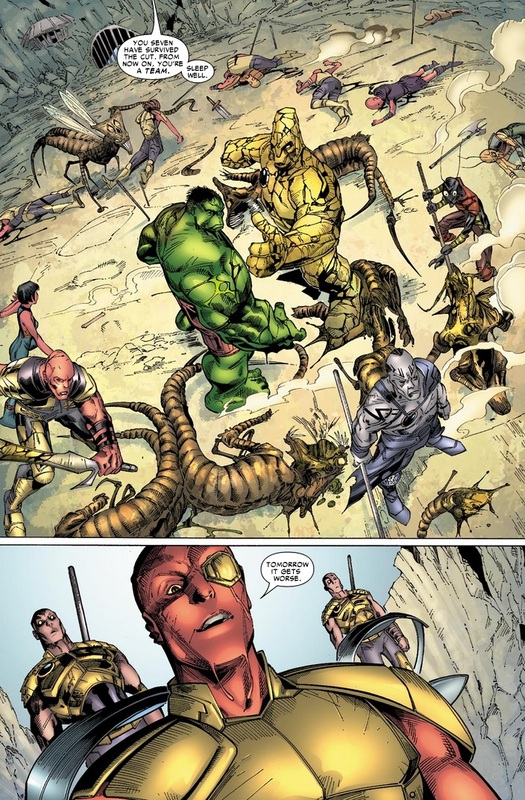 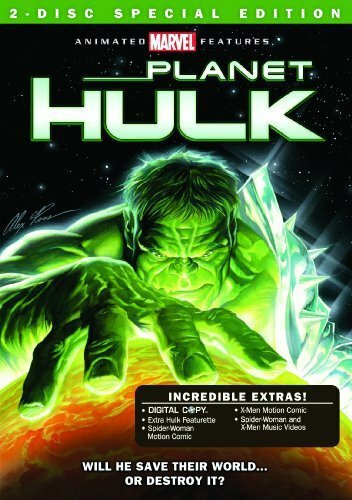 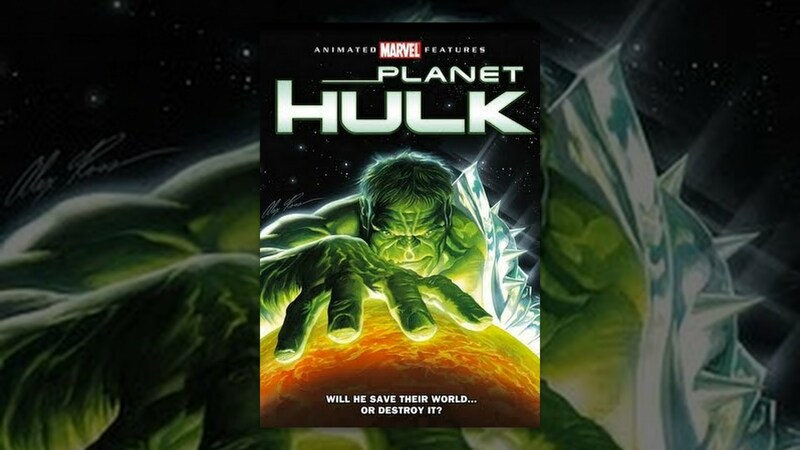 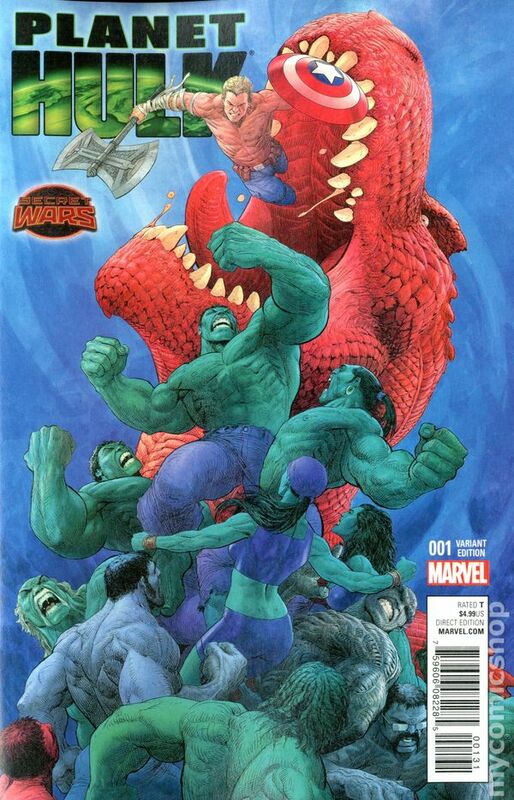 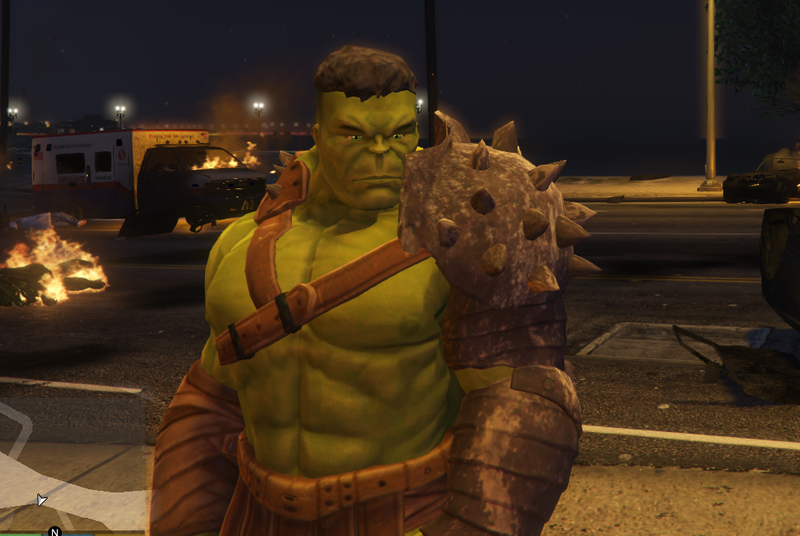 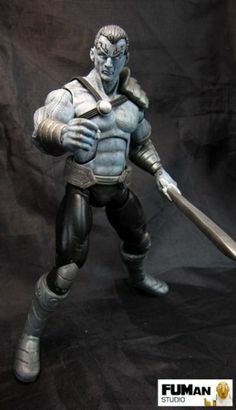 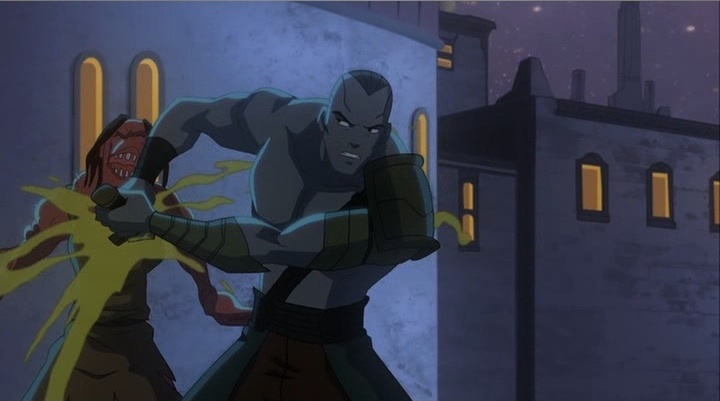 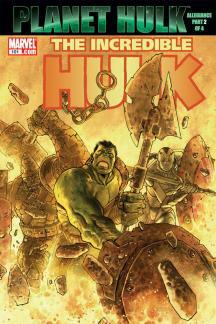 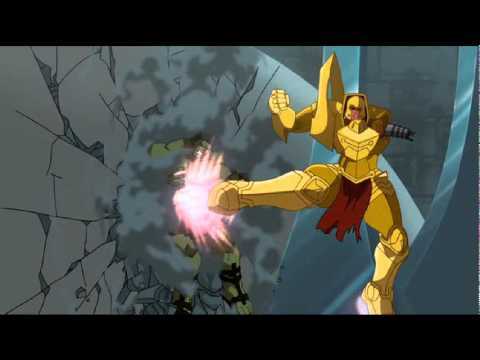 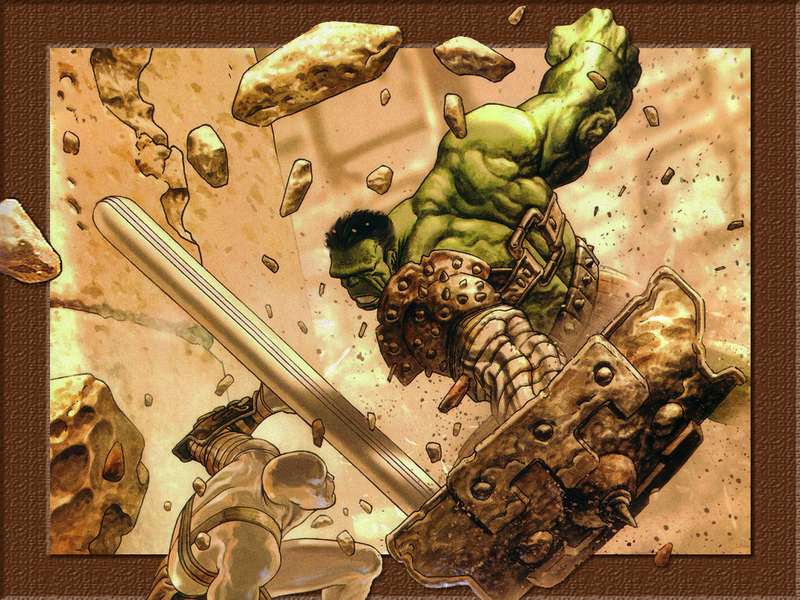 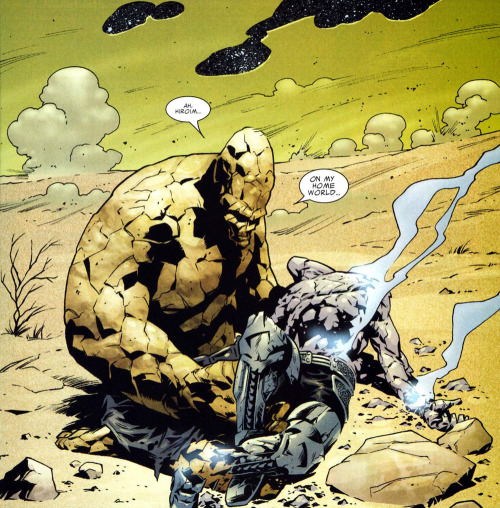 The storyline's main writer Greg Pak describes the origin of the ideas: "The inspiration for sending Hulk to an alien planet where he'd battle monsters as a gladiator came from Marvel Editor-in-Chief Joe Quesada. 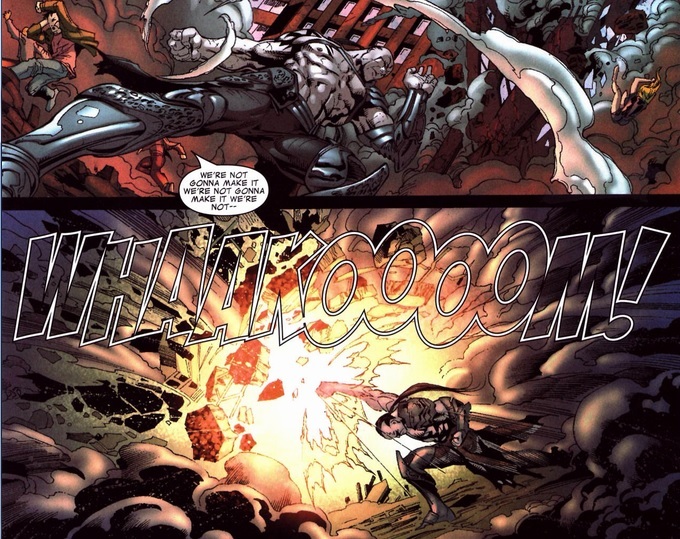 I loved the idea from the minute I heard it, so I was blown away when they told me I had the gig and even more blown away when they basically cut me loose to create the whole world. " 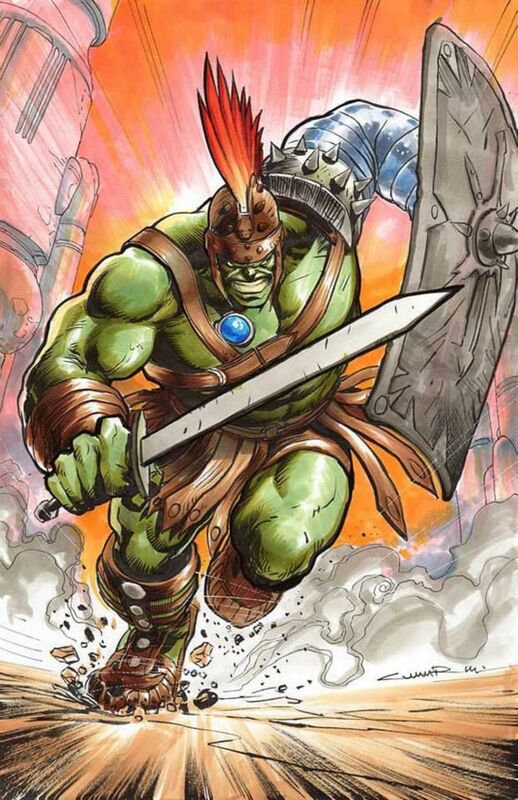 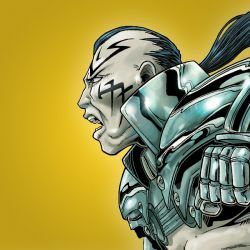 He also drew from real-world history: "I got inspiration for the story by reading about the real lives of gladiators in ancient Rome and from the stories of figures like Genghis Khan and more contemporary warlords, dictators, and political leaders. 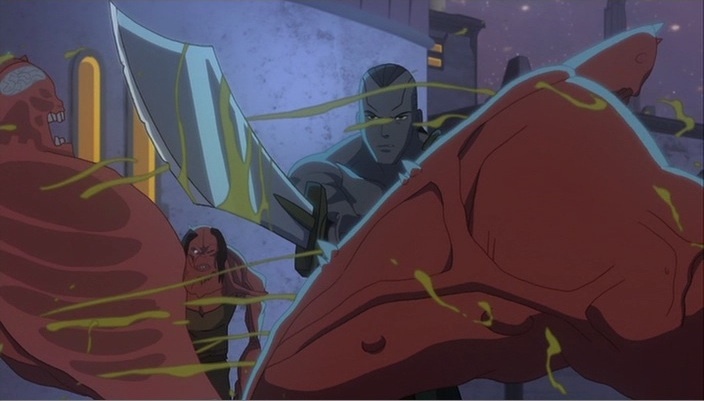 Sun Tzu's Art of War and Joseph Campbell's Power of Myth played a big role in helping me think through other aspects of the story.